It’s easy to overlook some of the benefits nature willingly offers. 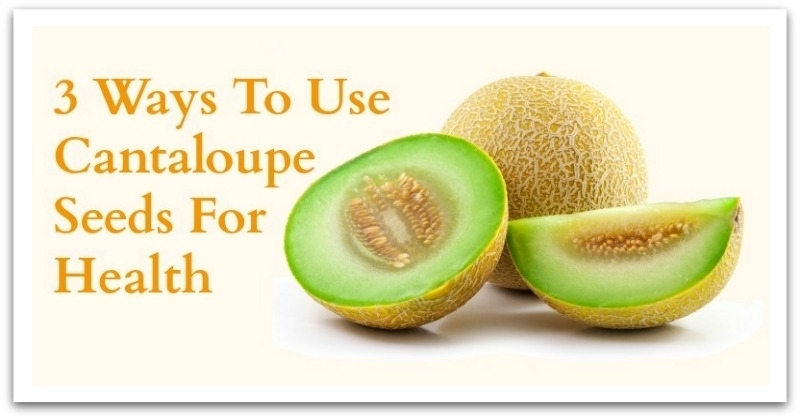 Cantaloupes are refreshing, tasty and easy to prepare – but what do you do with the seeds? Why throw away the goodness at the heart of this fruit when it contains so many nutrients? 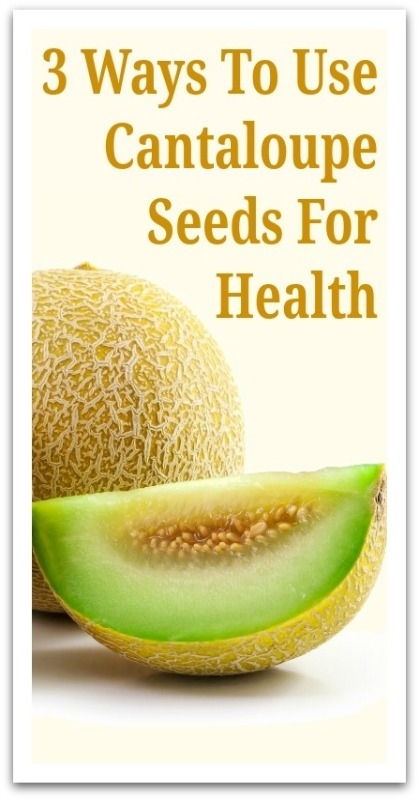 Cantaloupe seeds are packed with protein, high in fiber, and rich in minerals and vitamins.